Sorry... the 2017 Lexus LX 570 is no longer being sold as new. 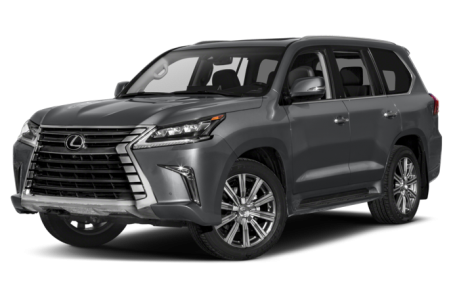 Instead, take the first step to a great deal on 2019 Lexus LX 570 with a free price quote! Lexus revamped the LX 570 last year, changing nearly everything you can see and touch in the brand's biggest SUV while keeping the engine and underpinnings the same. With seating for up to eight people in three rows, the LX 570 competes with the Cadillac Escalade, Infiniti QX80 and Mercedes-Benz GLS-Class.